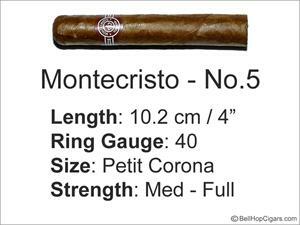 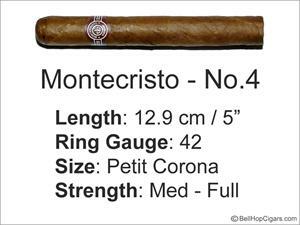 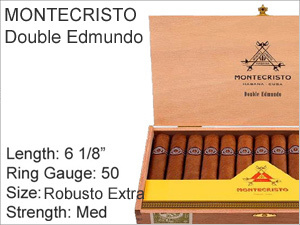 Founded in 1935, the Montecristo brand is by far the most widely known and most appreciated Cuban cigar line in the world. 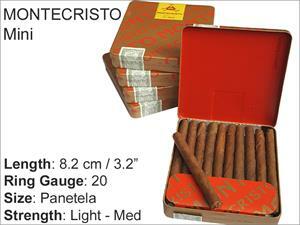 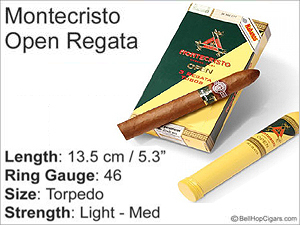 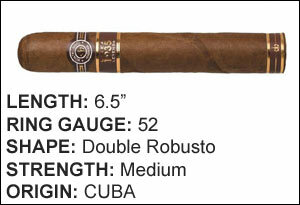 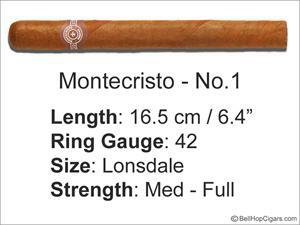 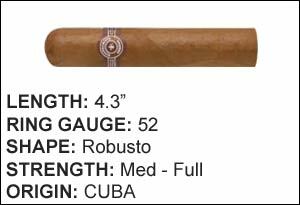 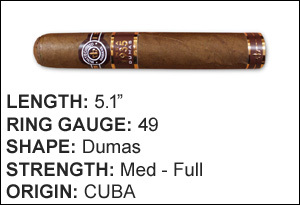 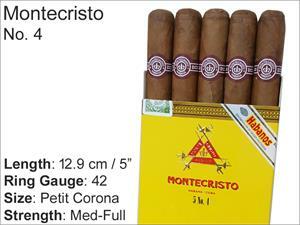 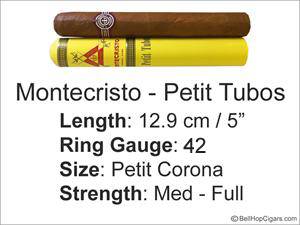 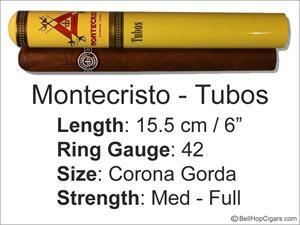 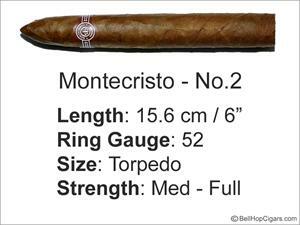 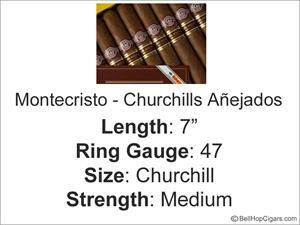 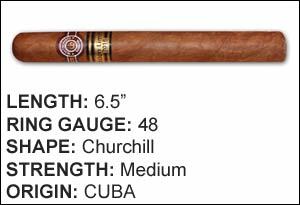 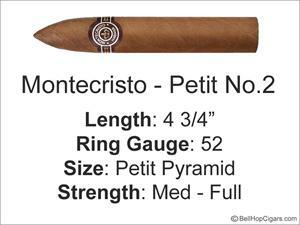 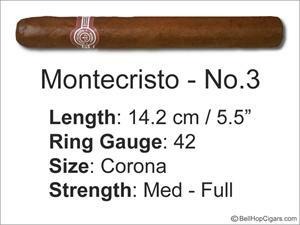 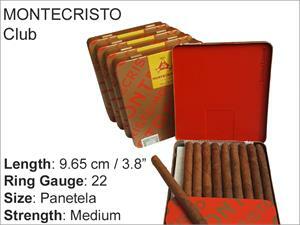 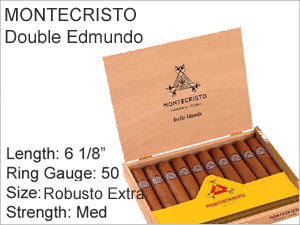 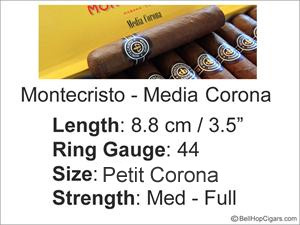 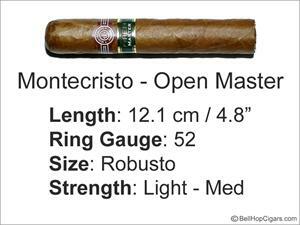 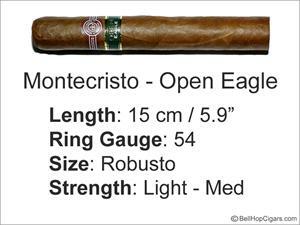 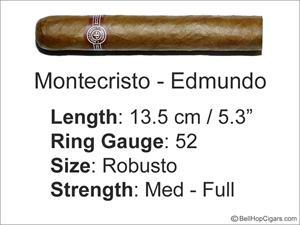 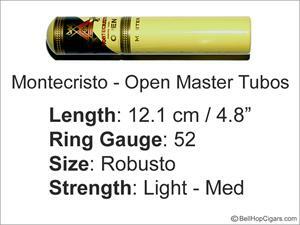 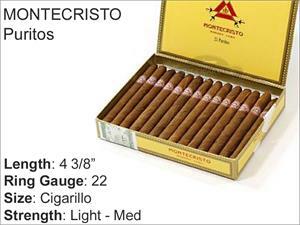 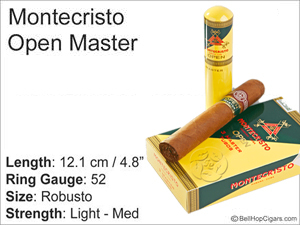 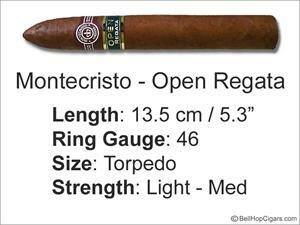 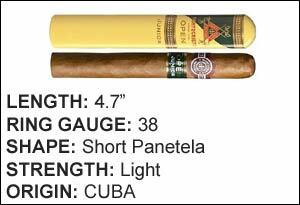 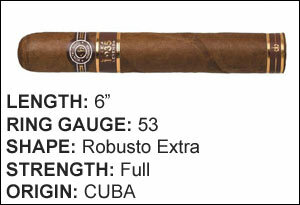 The Montecristo brand covers all levels of cigar enthusiast as well as the absolute expert and collector. 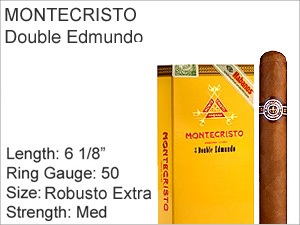 The flagship brand.